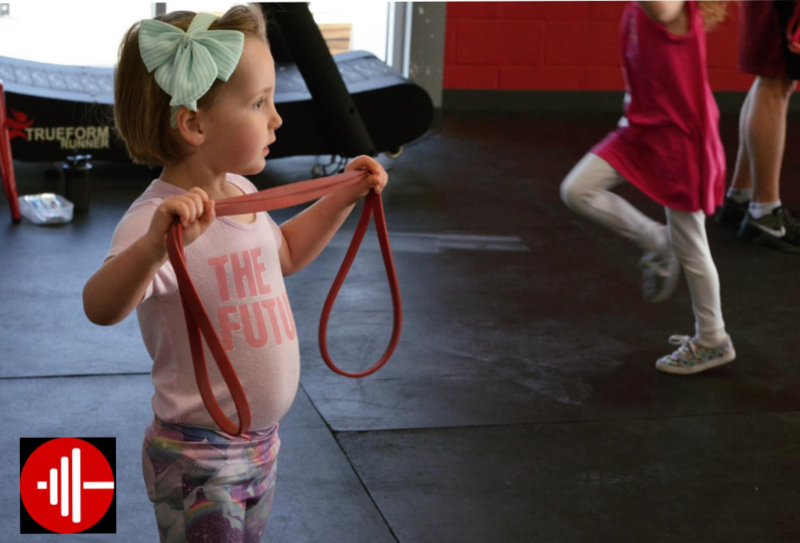 BR Fit Kids has something for everyone! BR Fit Kids provides children with an outlet to be physically active while learning healthy habits, building social skills, and improving their confidence. All children must have a valid Broad Ripple Fit Club Waiver signed before your child participates. You will do this before child’s first class. In our Little Kids Program, your kids will learn functional movement patterns and teamwork in this fast paced, fun class! In our Big Kids Program, your kids will develop a strong foundation of movement, focusing on mainly body weight exercises and some lighter weights as well! Drop off time no earlier than 5 minutes before class start time. Pick up time no later than 5 minutes after class end time. Late pick-ups or early drop-offs will incur a $15 per 30 minutes late fee.